Denver Broncos Homecoming–Gary Kubiak Returns as Head Coach. | Bill Baxter's Colorado Sports Blog. Gary Kubiak was the Offensive Coordinator for the Denver Broncos from 1995 through to 2005. From 2006 through to 2013, he was Head Coach for the Houston Texans. In 2014, Gary Kubiak served as the Offensive Coordinator for the Baltimore Ravens. 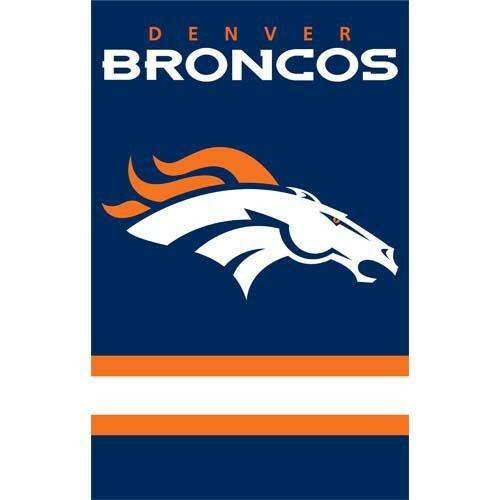 On Sunday, January 11, 2015; The Denver Broncos lost to the Indianapolis Colts 24 to 13, eliminating the Bronco’ quest for the 2015 Super Bowl. It was shortly after the upsetting loss to The Colts, that the Denver Broncos fired Head Coach, John Fox. A week later, John Elway, the Denver Broncos former quarterback, and current General Manager, hired Gary Kubiak to be the Denver Broncos new Head Coach starting in the Fall of 2015.